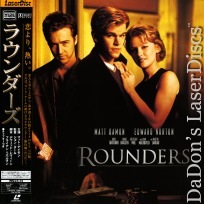 Rounders 1998 - 121 min. 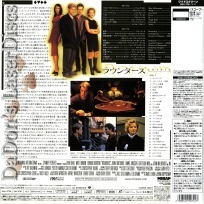 - Color Rated R Country: Japan LaserDisc Movie Storyline: Set against the backdrop of New York's high-stakes underground poker world, Roundersis the tale of Mike McDermott, a master card player who trades the poker-playing rounds for law school and a shot at a new life with his girlfriend Jo. For Mike, the new life he's staking out seems like a legitimate road to success, but it's short on the thrills and excitement of back room poker games. But when Mike's longtime friend Worm is released from prison, Mike is faced with the high-stakes dilemma of his life: to keep on the straight and narrow, or deal himself back into the world of the Rounders. 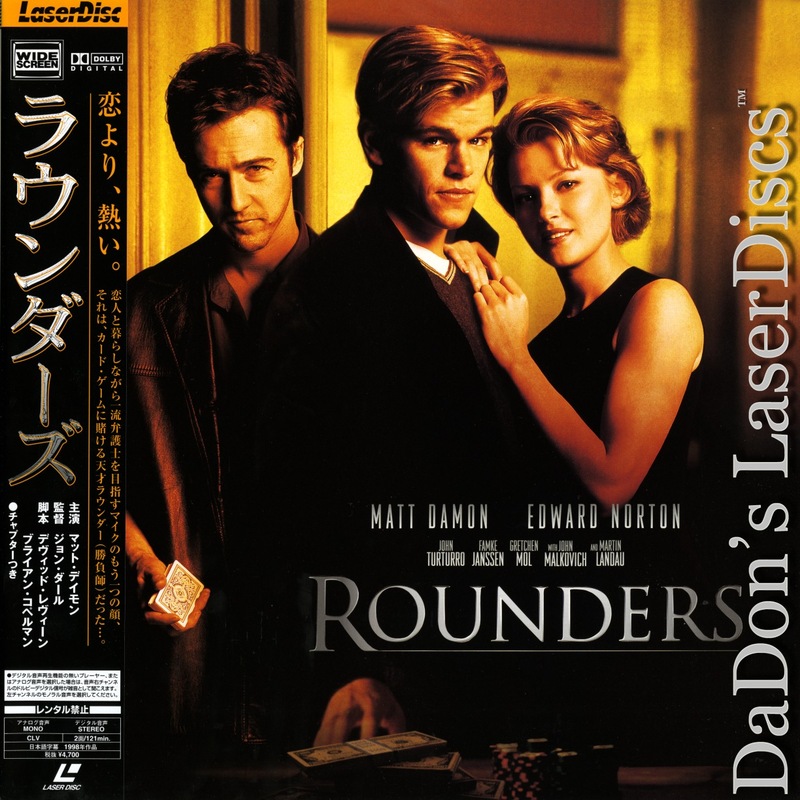 Rounders also stars John Malkovich as the seedy Russian card shark Teddy KGB, who runs the biggest and most dangerous game in town; John Turturroas Joey Knish, Mike's old-time poker mentor, and Martin Landau as Professor Petrovsky, Mike's law school dean. As the stakes rise, each one of these men also deals a hand in Mike's ultimate fate.